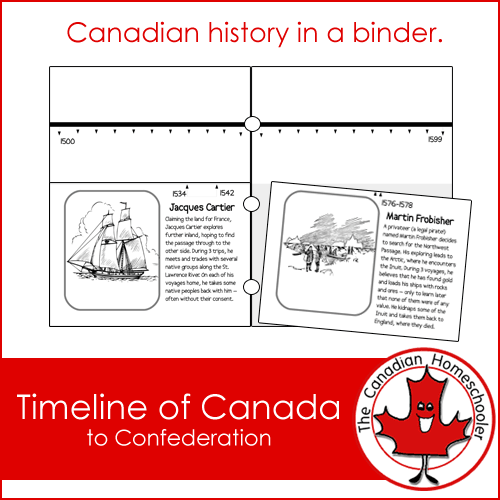 Our history is full of amazing men and women who I would count as Great Canadians: important in their own right for a variety of reasons: making a change in our communities or history, excelling at sports, as movie or television stars or popular musicians, being activists, inventing things, or many other reasons. 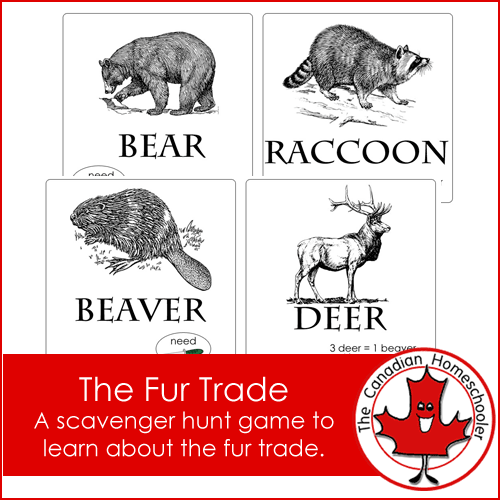 To help kids learn more about these people, I’ve made some easy printable trading cards. Cut out and glue the front and back together. 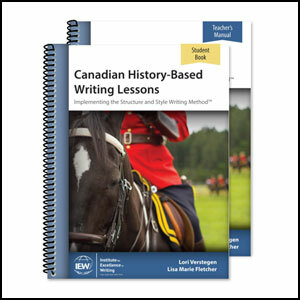 On the back, write some notes or paragraph about your Great Canadian. There’s a small circle on the back to put an icon about why that person is important – like a music note for a musician, or a spaceship for an astronaut, or whatever you think would be best. 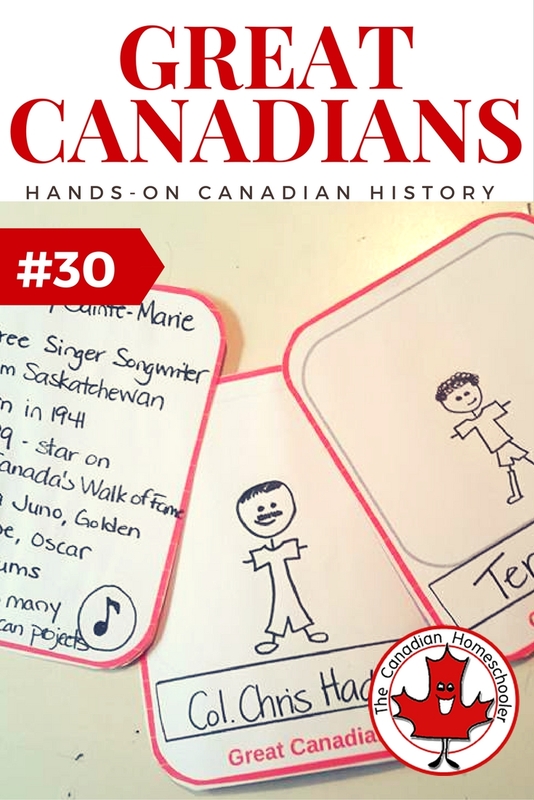 In my cards, I included Buffy Sainte-Marie – an Indigenous musician, Commander Chris Hadfield – an astronaut who led a space station expedition, and Terry Fox – who, despite losing a leg to cancer ran from Newfoundland to Northern Ontario to raise money for others before he died.